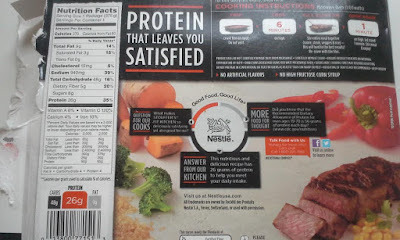 Earlier this year, I tried out the Stouffer's FitKitchen Bourbon Steak Frozen Dinner which was very tasty, healthy, and filling!! 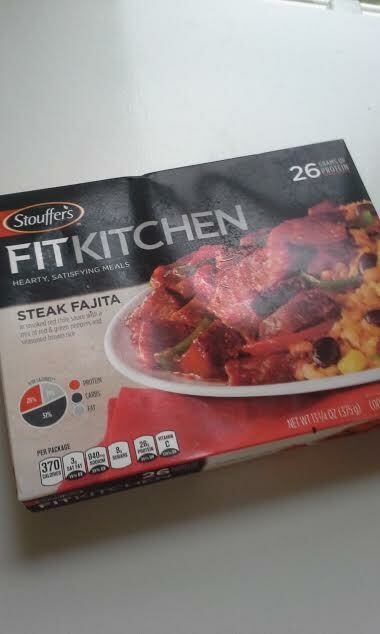 This time, I got this Stouffer's FitKitchen Steak Fajita Frozen Dinner and let me tell it was sooo good!! The beef was juicy and tender with very little chewing which is a plus for anyone who loves beef but doesn't want to do all that chewing due to poor quality of the beef! I love the Southwestern seasonings, the black bean and corn rice combo, and the red bell pepper sauce!! And not only this was healthy but SATISFYING meal that I didn't need to go get more to eat but sit back and relax!! 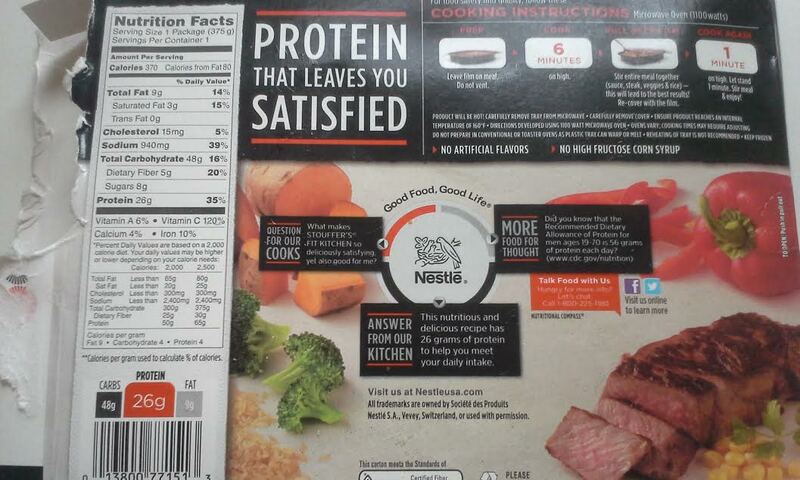 I can't wait to try the next FitKitchen dinners at my local Kroger which was on sale plus I had a digital coupon!! Great review Hun, I've never really tried frozen dinners but might give one ago. Awesome review Ursula. 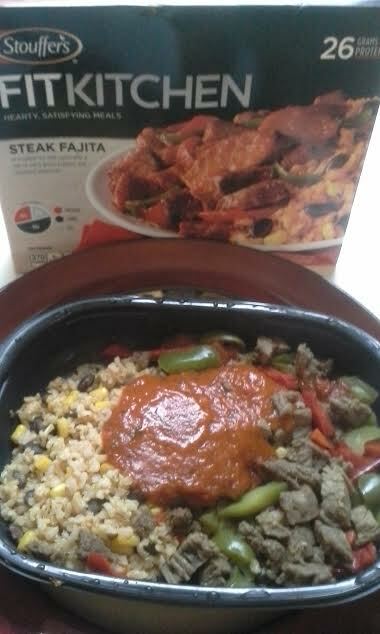 I love trying different frozen dinners once in a while but I haven't tried anything from Stouffers yet. I'll definitely be on the lookout for this one because it sounds so tasty. Thank you, Brigette! I have so far enjoyed several of these FitKitchen meals! The only downside is that they advertise mostly to guys about these meals and all folks have different appetities! I want something that satisfy and all I do is drink a tall water or mint tea afterwards!